Microsoft’s Windows 8 operating system now has a total of 35,000 applications in its Store, according to tracking website MetroStore Scanner. The total tally, 35,167, represents a growth of 14,557 in the last 35 days, indicating that Windows 8 is accreting applications to its platform at a rate of around 415 per day. For comparison, in early November, Windows 8 was adding 362 applications per day. Development activity has therefore increased since the launch of Windows 8 itself. Microsoft must certainly be pleased. Of the 35,167 applications, over 22,000 are available in the U.S. market. The natural caveat to this sort of discussion is that the number of applications for a platform is just that: a statistic. The average quality of the applications contained in the marketplace, and the presence of key apps, can be more important. However, the total tally of applications is akin to the pulse of platform, and the quicker that heartbeat the better. To better describe the terrain, here are a few landmarks: On October 30th, Windows 8 had 10,000 apps; on November 6th, Windows 8 had around 13,000 applications; on November 14th it had 16,000; on November 22nd, it broke the 20,000 app threshold. Today it broke past 35,000. At the rate of 415 per day, Windows 8 will reach the 50,000 app mark on February 1st. 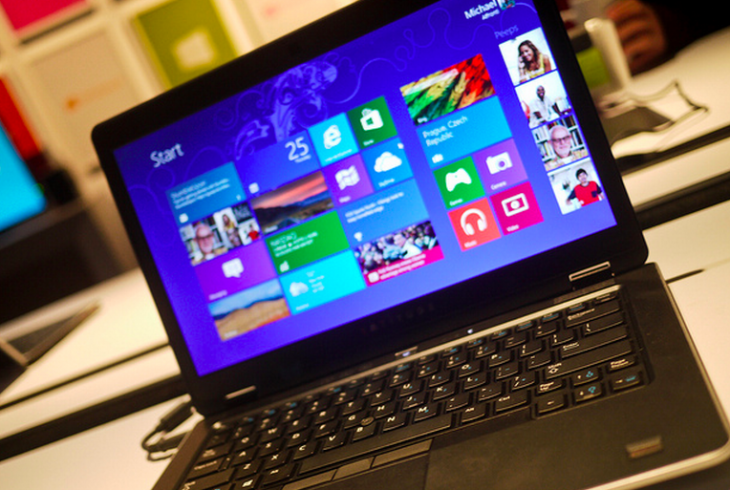 Windows 8, a rethinking of the Windows platform, is the first of its line to include an application marketplace. Boxed software was the rule for much of the operating system’s history. Microsoft’s move to include the Windows Store on its new OS was hardly surprising, given the success of similar stores on rival platforms, but it was a large addition nonetheless. Before Windows 8 was released, some doubted whether it could accumulate developer support, or enough sales momentum to warrant developer interest. With more than 40 million licenses sold thus far, and continued application momentum, it appears that Windows 8 will enter 2013 on firm footing.